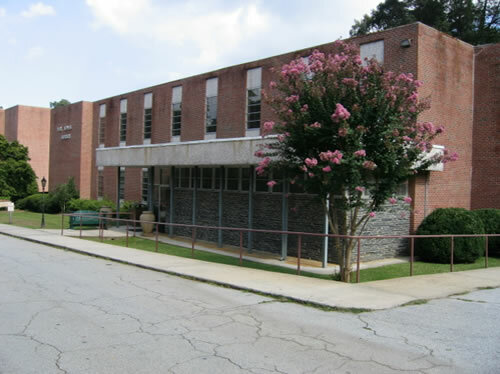 Mr. Seby Jones, a member of the Board of Trustees, contributed $25,000 to the building of a larger, more efficient library. 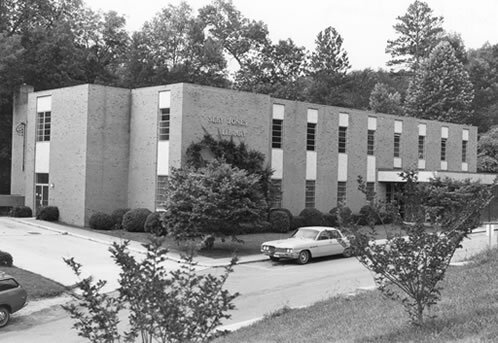 The first floor was occupied in 1965 and the second floor in 1966. 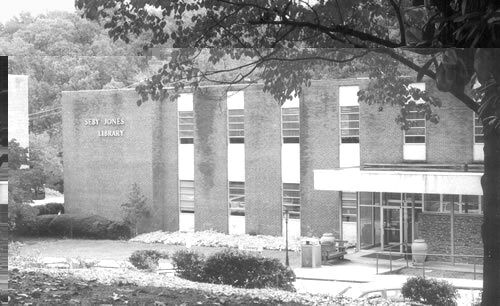 Before Seby Jones Library was built, the library was temporarily housed (1959) in one of the steel buildings to protect the contents from fire. The need for a new fireproof building was recognized. 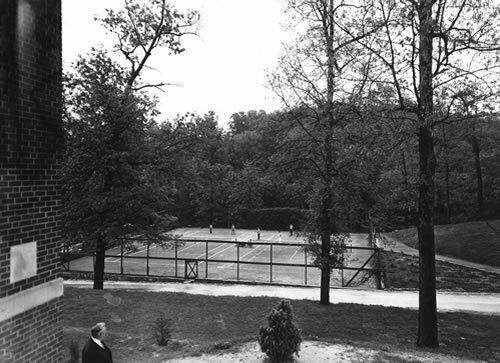 Before the Seby Jones Library was built, the location served as the college’s first tennis courts.